BUILD series interview/photos + Nightline story on ABC + New events! Hello everyone! Here is the full interview (and the pictures) that Ashlee and Evan gave to BUILDseries yesterday (September 5), Ashlee is stunning! 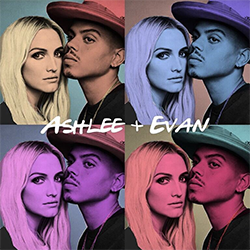 During the night, Ashlee Simpson Ross and Evan Ross were at two events : Refinery29’s 29Rooms Opening Night and E! Entertainment, Elle and IMG Kick Off Party in New York. Plus, we have the story made by ‘Nightline‘ for ABC which aired few days ago.